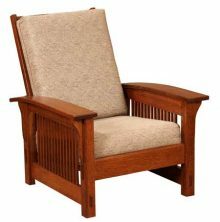 Mission chairs from AmishOutletStore.com are practical, attractive additions to nearly any room in your house. The natural wood look of Mission style chairs provides a simple yet elegant aesthetic to any living room or bedroom. You’ll love the combination of style and comfort these chairs offer. Our Mission chairs are available in several styles and can be customized to your personal preferences and needs. Each chair follows the traditional Mission style, which originated in the late 1800s. Common characteristics of this style include straight lines, parallel slats and flat panels that highlight the natural grain of the wood. 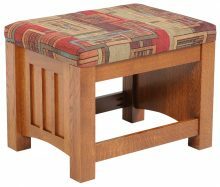 While the Mission style may be more than a century old, its design complements many modern furniture designs. 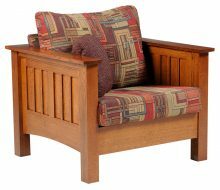 Mission chairs are handcrafted with the highest quality hardwoods, making them perfect pieces to pass down for generations. 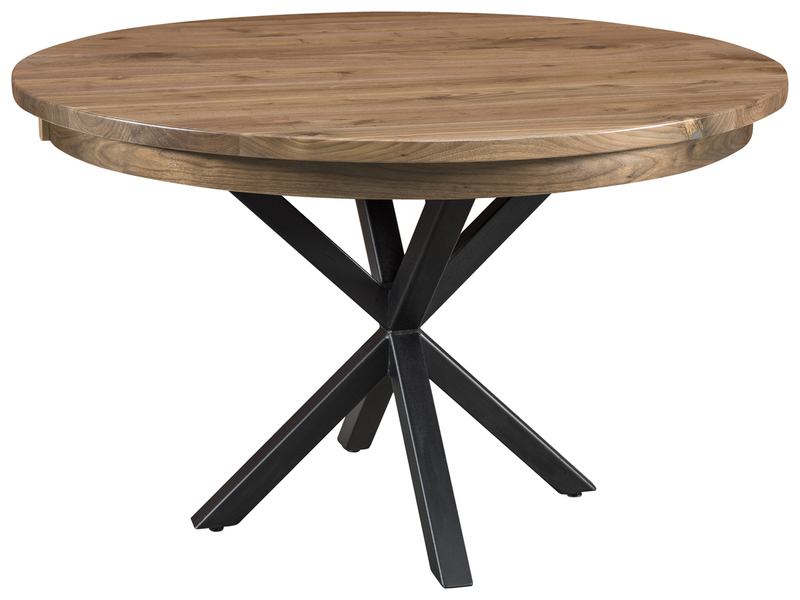 Wood furniture is an extremely durable, natural addition to your existing furniture. Our Mission chairs look especially attractive when you pair them with other pieces from our Mission furniture collection. Create a custom look for your Mission chair by choosing the wood type and stain color. 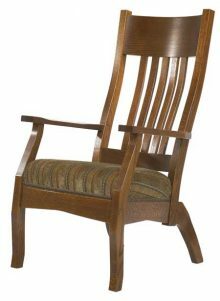 Most chairs are offered in a variety of woods including oak, cherry, Q.S. white oak and maple. Whether you prefer a lighter or darker stain color, we have a large selection to choose from to ensure you get the perfect look. Additionally, we offer many different fabrics in various materials and patterns. 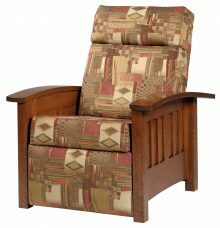 We build our Mission chairs in several styles, including high- or low-back chairs and reclining- or fixed-back chairs. You can also pair most chairs with a matching ottoman. With so many options, you’ll be able to customize the chair of your dreams. Get a versatile Mission chair the entire family will love. 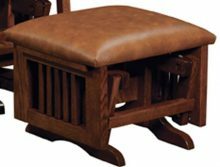 Each chair is handcrafted by our skilled Amish crafters to ensure maximum quality and durability. Order a high-quality Mission chair from AmishOutletStore.com today and save up to 33% off the regular retail price!